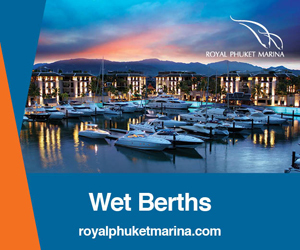 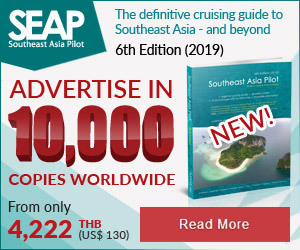 Phuket Yacht Haven, at the northeast end of Phuket, is available to charter companies and superyachts and offers year-round access to Phang Nga Bay and stunning cruising grounds. 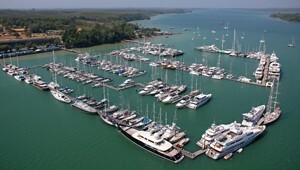 Set in a sheltered location with year round and all-tide access, Port Takola yacht marina and boatyard is ideal for exploring the yachting destinations in the Andaman Sea area. 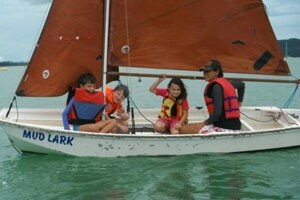 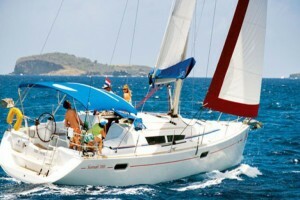 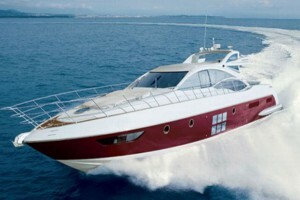 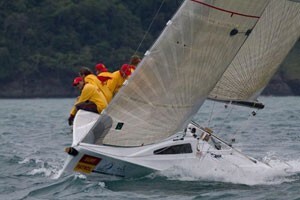 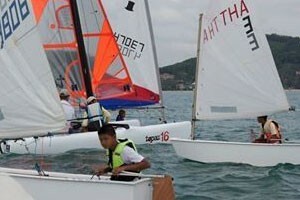 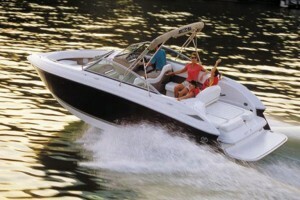 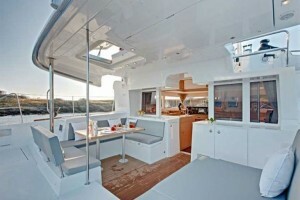 Simpson Yacht Charter provides Lagoon Catamaran Bareboat and Crewed Yacht charter. 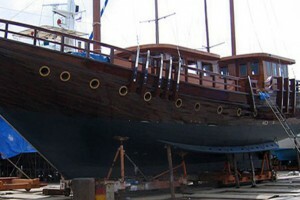 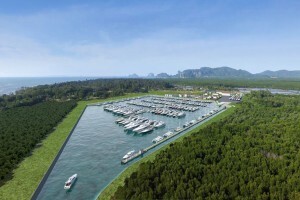 Starship Yachts are the pioneers in Asia bringing the very highest quality and most prestigious European yachting names to the region since 1993.